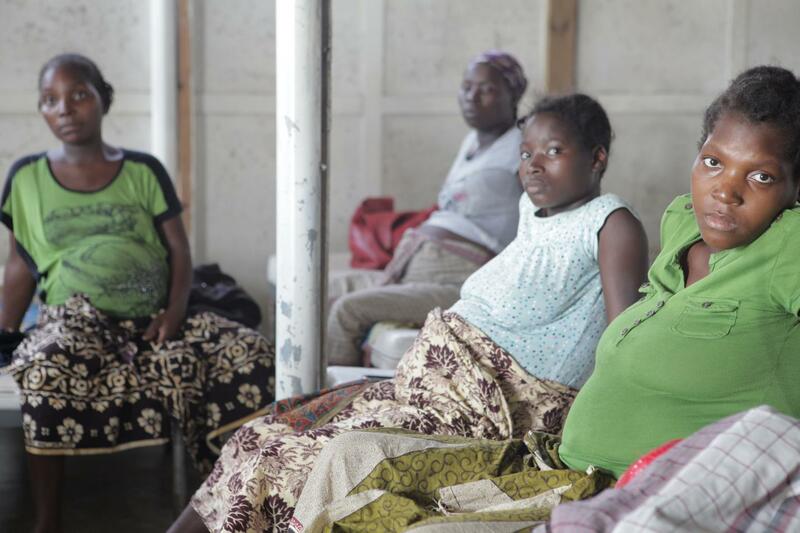 Pregnant women are particularly vulnerable to malaria infections, which can have severe consequences on their health and that of their babies. For this reason, it is recommended that pregnant women living in malaria-endemic areas take preventive measures including an antimalarial treatment. Sulphadoxine-pyrimethamine (SP) is the currently used treatment but drug-resistant parasites have started to emerge. Furthermore, SP is not recommended in HIV-infected women that take the prophylactic antibiotic cotrimoxazole due to possible drug interactions. Therefore, there is an urgent need to find alternative drugs to prevent malaria in pregnant women, and one such drug could be mefloquine. ISGlobal researchers performed a systematic review in literature to determine if mefloquine is effective and safe in preventing malaria during pregnancy, both among HIV-negative and HIV-positive women. They identified 5 studies in sub-Saharan Africa and one in Thailand (a total of more than 8,000 women) that compared mefloquine with currently used drugs to prevent malaria in pregnant women. The results show that, compared with SP or cotrimoxaxole alone, mefloquine is more effective in reducing parasite levels in the mothers' blood as well as anemia at the time of delivery. However, the drug is less well tolerated (there was a higher risk of adverse events including vomiting, fatigue and dizziness). "These conclusions are in agreement with a review previously published by our group", explains lead author. "The efficacy of mefloquine is well established, but its low tolerability represents a big obstacle to its widespread use in these particularly vulnerable populations. We now need to find alternative drugs that have the same antimalarial effect but without the adverse events", adds the ISGlobal researcher.